Does Not Fit models equipped with the optional "Rear Cargo Convenience Center". 3rd row seats may be installed through designated cutouts in the liner. WeatherTech Cargo Liners provide complete trunk and cargo area protection. 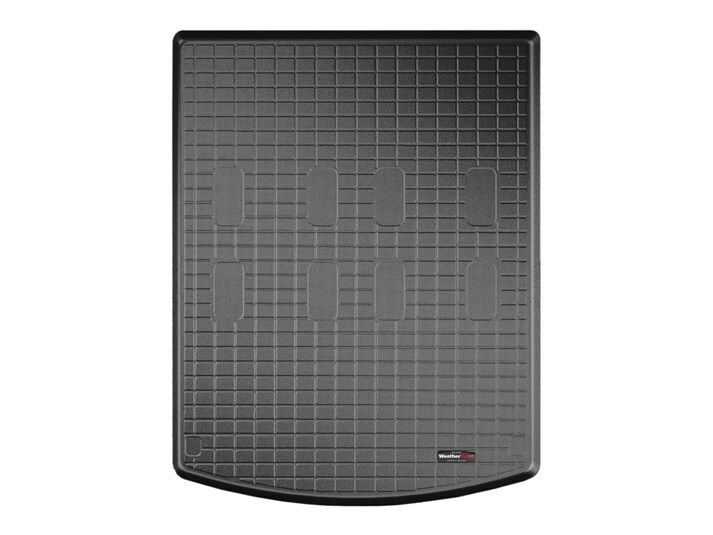 Our Cargo Liners are digitally designed to fit your 2007 Pontiac Montana SV6 and feature a raised lip to keep spills, dirt and grease off your vehicle’s interior, protecting your investment from normal wear and tear.